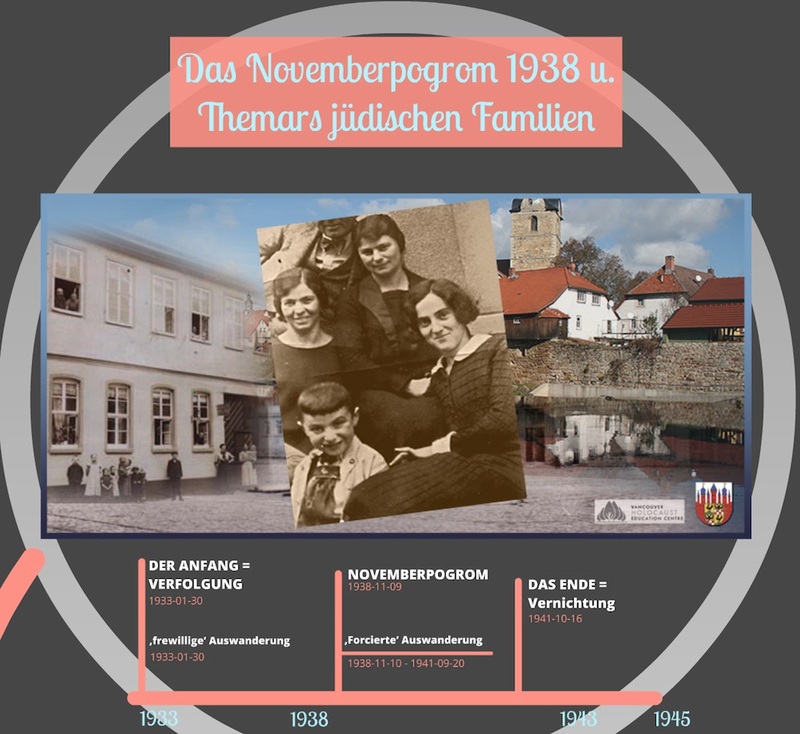 There were twenty (20) Jewish men in Themar in November 1938; eighteen (18) were rounded up in the Kristallnacht pogrom. Ernst Gassenheimer (b. 1870) was in hospital recovering from surgery and he was allowed to remain there; Moritz Levinstein was in Meiningen and was rounded up with the men of Meiningen who included Paul Rosengarten. Adalbert Stern (b. 1917) was hiding out, as it were, by riding the bus, not the train, and then seeking refuge with the parents of friends in the region; we do not know where Arthur Neuhaus (b.1879) was. No women were apprehended. The intent behind the Kristallnachtpogrom was to increase the pressure on German and Austrian Jews to emigrate although they would make the process as difficult and expensive as possible. Thus, with the help of Dr. Ernst Ledermann, who wrote letters on their behalf to the Gestapo, nine of the Themar Jews were released from Buchenwald by the beginning of December. Sadly, those still in Buchenwald on December 1, 1938 were four WWI veterans, including Max Müller II. The final Themarens were released late in January; Moritz Levinstein, the beloved Lehrer of Themar, did not return alive from the brutal ordeal. 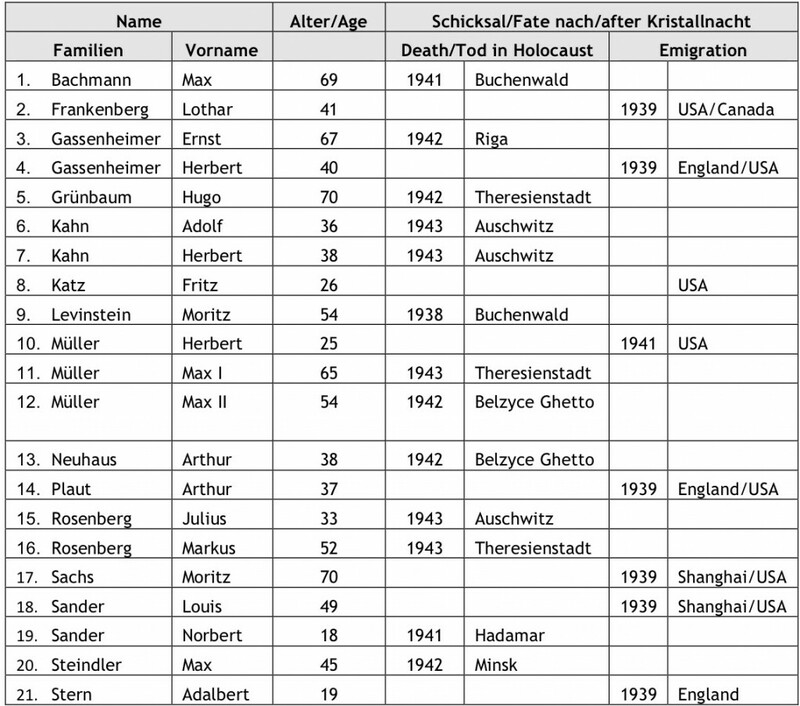 Much clearer now about Nazi intentions, most of these men made plans to leave Germany. Herbert Müller, his wife, Flora Müller (née Wolf), and his mother-in-law, Frieda Wolf (née Mayer), escaped, travelling from Berlin in May 1941 in a sealed train to Lisbon and then on to the United States. They were the last of the Müller family to leave; Herbert’s younger brothers, Meinhold and Willi, had left for Sweden and Palestine in 1938 before Kristallnacht. Their mother and father, Clara Müller (née Nussbaum) and Max Müller II, were deported to Belzyce Ghetto in May 1942. 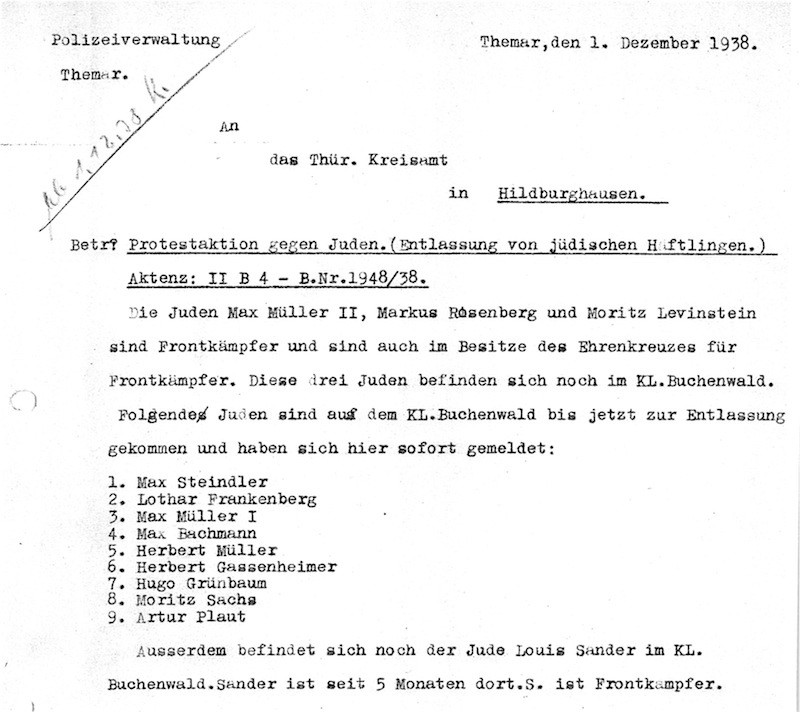 Of the other Jewish men in Themar after November 1938, six others succeeded in emigrating; But even as some left, the murders of Themar Jews continued: In February 1941, Norbert Sander was murdered at the Hadamar Killing Facility in the Euthanasia Program because he suffered from Epilepsy. In November 1941, Max Bachmann was rearrested on 10 November 1941 not wearing the yellow Jewish Star prominently on his coat and initially taken to Buchenwald; in March 1942, he was taken to the Bernburg killing facility and murdered immediately in the experimental gassing program taking place there. 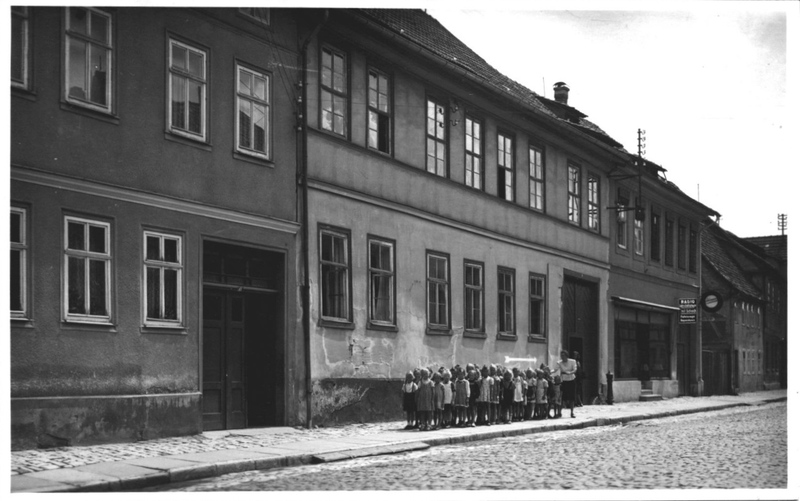 Two months later, on 10 May 1942, Max Müller II and Arthur Neuhaus were deported to Belzyce Ghetto and in September 1942, the Theresienstadt Ghetto. The three men — Ernst Gassenheimer, Adolf Kahn, and Herbert Kahn, who had migrated in 1939 to other centres within Germany were also deported: Ernst Gassenheimer with daughter-in-law Edith Gassenheimer (née Schettmar) from Gelsenkirchen to Riga in January 1942; Adolf Kahn and his cousin Herbert Kahn from Berlin to Auschwitz in 1943. None survived.